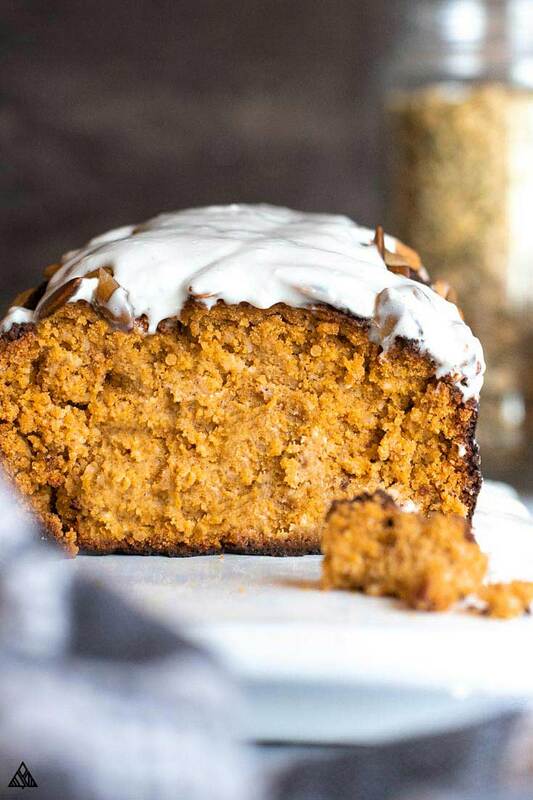 Really guys, there’s no better way to celebrate this cozy season than with a big old slice of low carb pumpkin bread! It’s full of delicious low carb shopping list ingredients, sweet and pumpkin spicy, and is this season’s best compliment to a cup of coffee. When you bake it, your whole house will smell amazing — literally if fall could have a smell, it would be this low carb pumpkin bread! 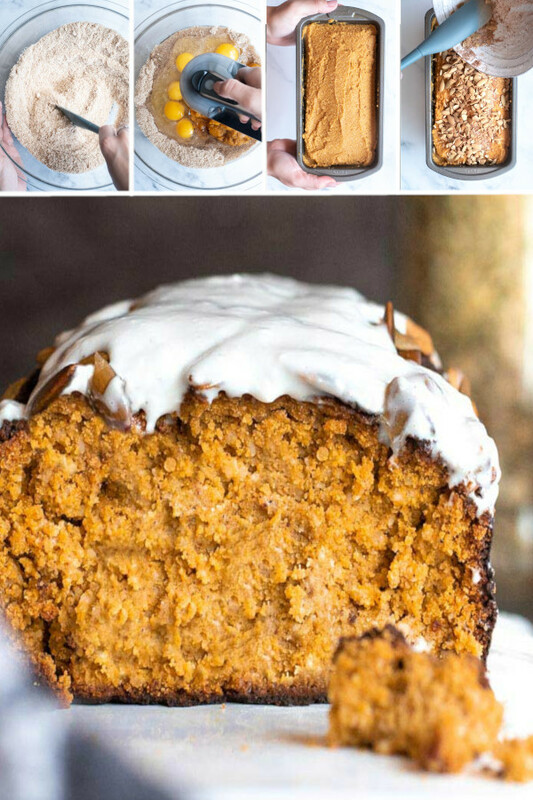 The best part is, it’s so tasty, you’ll have no trouble ignoring the pumpkin treats inundated your Pinterest feed! So turn on that oven, and let’s make some low carb bread! How Do I Make Low Carb Pumpkin Bread? 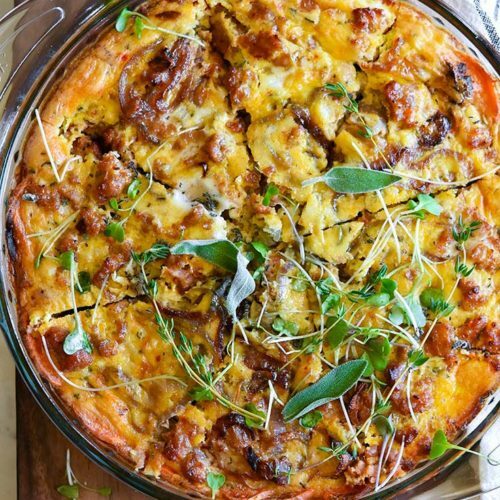 Throwing this low carb bread recipe together is just like any other bread recipe — mix the dry ingredients, then the wet ingredients, combine, and bake! 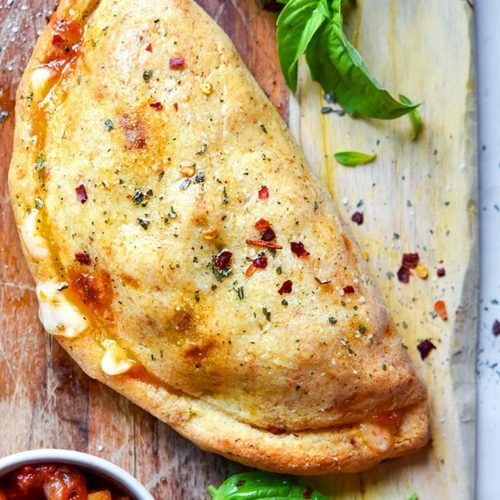 Let’s talk about the carb situation. As you know, regular pumpkin bread is full of high carb ingredients (that we’ll skip in this easy keto pumpkin bread) — in fact, one serving of Starbucks pumpkin bread has 63 grams of carbs. Holy moly! The high carb foods contributing to this alarming number are sugar, flour, and pumpkin — yes, pumpkin. As far as low carb vegetables go, pumpkin doesn’t usually make the cut. In ½ cup of pumpkin puree, there are 11 grams of carbs, and 4 grams of fiber (better for those counting net carbs and looking for keto vegetables). Luckily, we’ll only be using a small amount, and low carb pumpkin bread simply won’t work without its star ingredient! Almond flour is my favorite low carb flour. 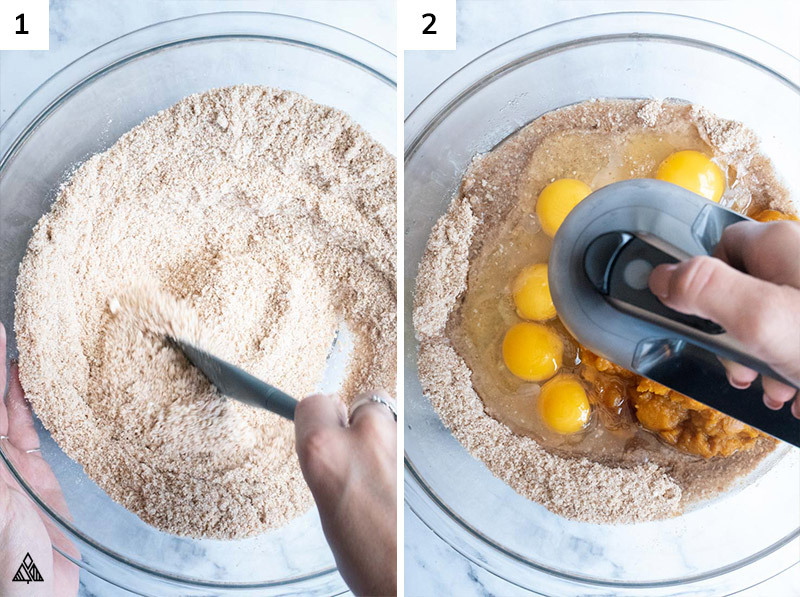 As far as taste, consistency and baking tendencies, it’s the most similar to regular flour, plus it’s super easy to make (check out my how to make almond flour tutorial). 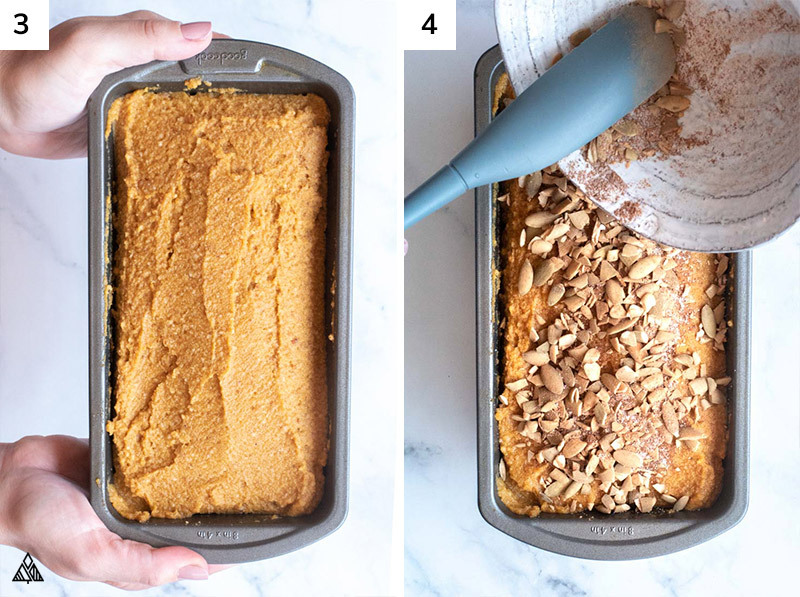 It’s the reason this almond flour pumpkin bread is so similar to regular pumpkin bread! I also added a bit of coconut flour — which comes with a new set of rules compared to baking with almond flour. 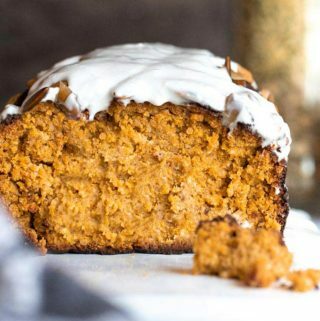 Coconut flour is a dry flour that requires significantly more liquid — which in this low carb pumpkin bread recipe with coconut flour works in our favor, as the pumpkin puree needs to absorb to properly bind. 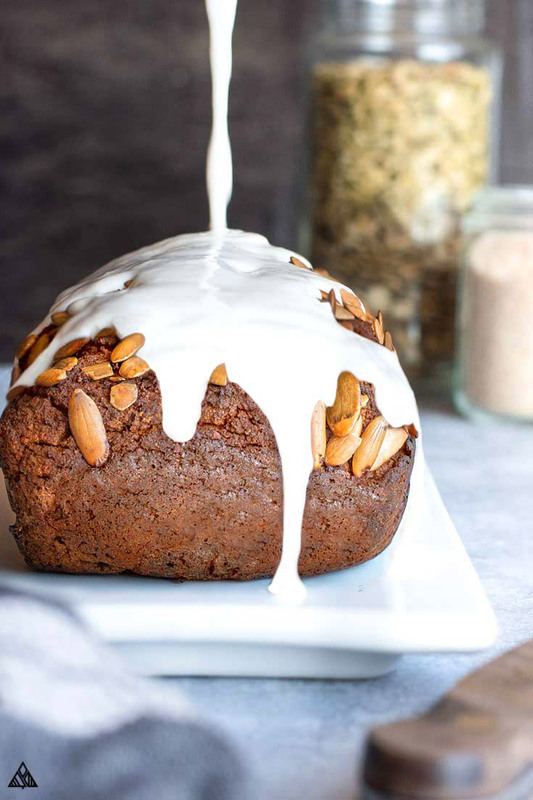 This pumpkin bread made with almond flour and coconut flour is the perfect excuse to experiment with gluten free flours and find out which you prefer! Pst, low carb pumpkin bread with coconut flour and almond flour is not a low fat low carb pumpkin bread. Both of these flours are lower in carbs and higher in fat compared to wheat flour. My favorite keto sweetener is erythritol. I’ve found it to be most similar to white sugar in taste, mouth feel and consistency, and it makes this sugar free pumpkin bread as sweet and delicious as any traditional recipe. Swap erythritol with whatever sweetener you prefer. A Paleo Pumpkin Bread Recipe Too! This low carb bread recipe is based off a paleo pumpkin bread recipe I used to make, before I was diagnosed with diabetes. 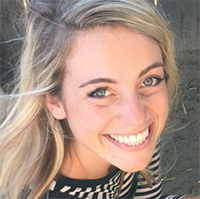 Back then, honey was my jam, and I used that to sweeten all sorts of paleo recipes. 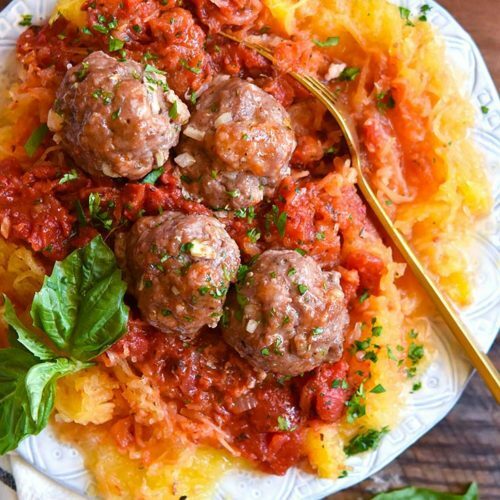 If you aren’t sticking to low carb foods, this may be the recipe you’re looking for! To finish this gluten free pumpkin bread off strong, I topped it with pumpkin seeds and a cinnamon and sugar cream cheese. Yum, yum and yum! If you don’t want a keto pumpkin cream cheese bread, you can sprinkle your favorite low carb nuts, or sugar free chocolate chips. Pst, those looking for low carb pumpkin bread muffins, check out the recipe below! 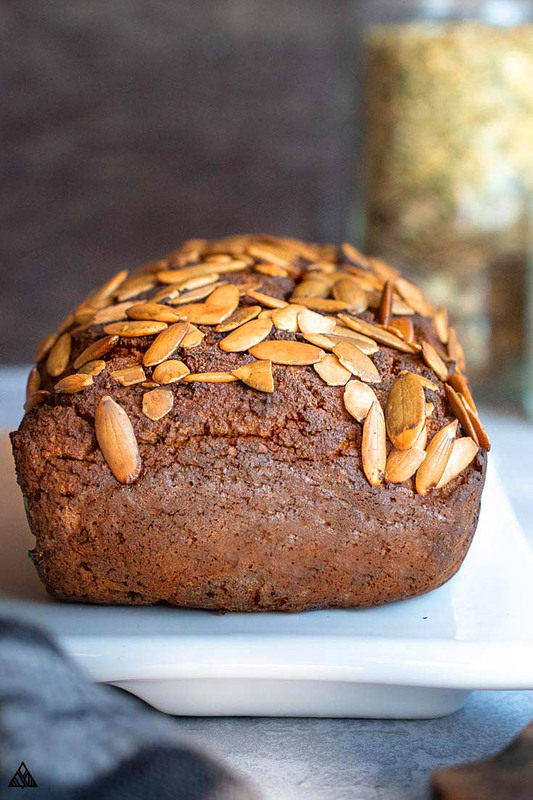 This easy almond and coconut flour low carb pumpkin bread recipe is the tastiest and most delicious way to celebrate fall! A moist bread covered in a sweet cream cheese frosting, need I say more? Prepare an 8” bread pan with parchment paper or cooking spray. Add pumpkin puree, butter, vanilla and stir to combine. In a separate bowl, add almond flour, coconut flour, erythritol, baking powder, salt, cinnamon, and nutmeg. Stir to combine. Meanwhile, using an electric mixer, combine the frosting ingredients in a small bowl. Allow the bread to cool before adding the frosting. Enjoy! There’s something tastier about low carb pumpkin muffins — is it how cute and little they are? Maybe their portability? Either way, check out these low carb muffins for a cream cheese-y treat! For those working outside the low carb recipes box, here are some paleo pumpkin muffins to enjoy (another recipe I worked up pre-diabetes! ).